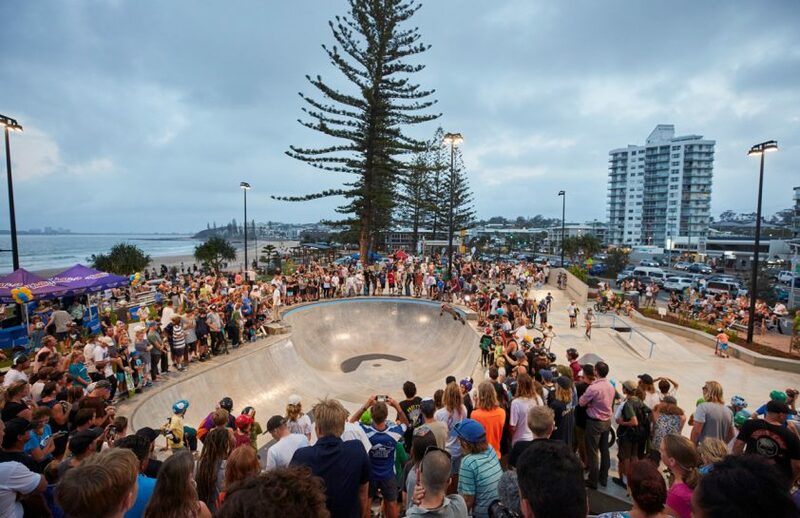 The opening of the Alexandra Headlands Skate Park on the Sunshine Coast almost couldn’t have drawn a bigger crowd! 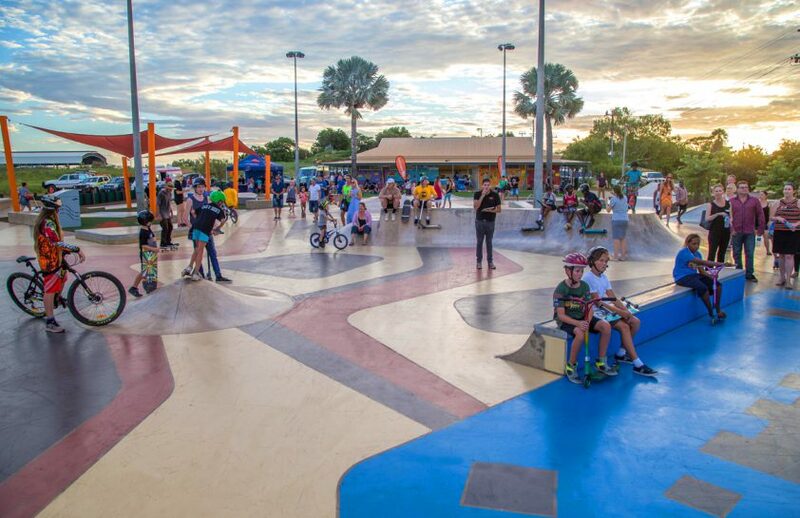 While a little bit of wet weather delayed the official opening, it didn’t stop the local community from enjoying the Kwinana Skate Park that we recently completed. 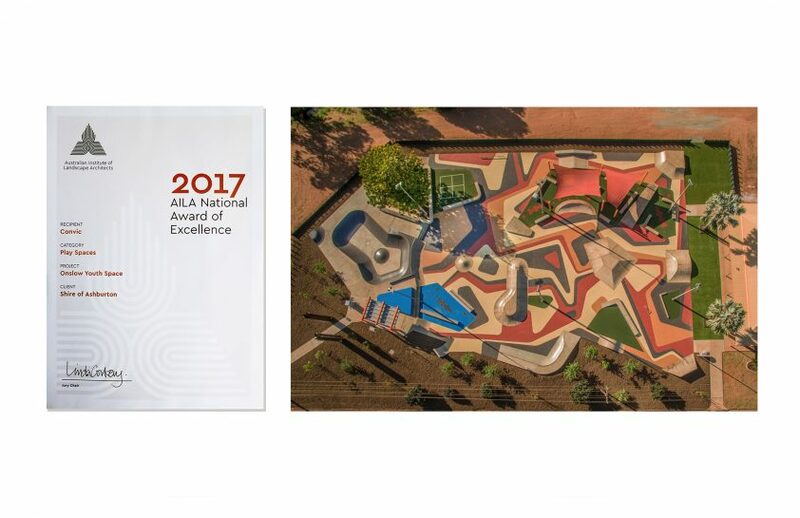 Convic were recently honoured to win the esteemed National AILA Award of Excellence for Play Spaces for the Onslow Youth Space we designed and constructed. 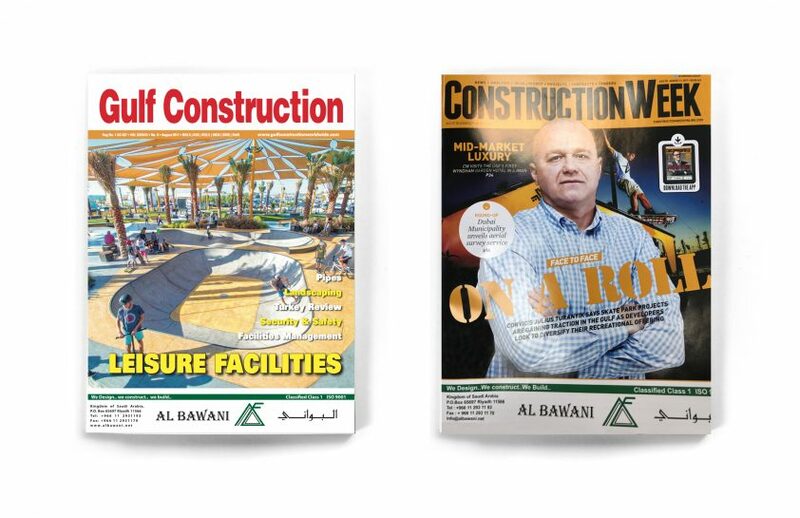 Convic has recently been recognised for it’s work the UAE by being featured on the cover of 2 prominent magazines in the Middle East, Construction Week and Gulf Construction. 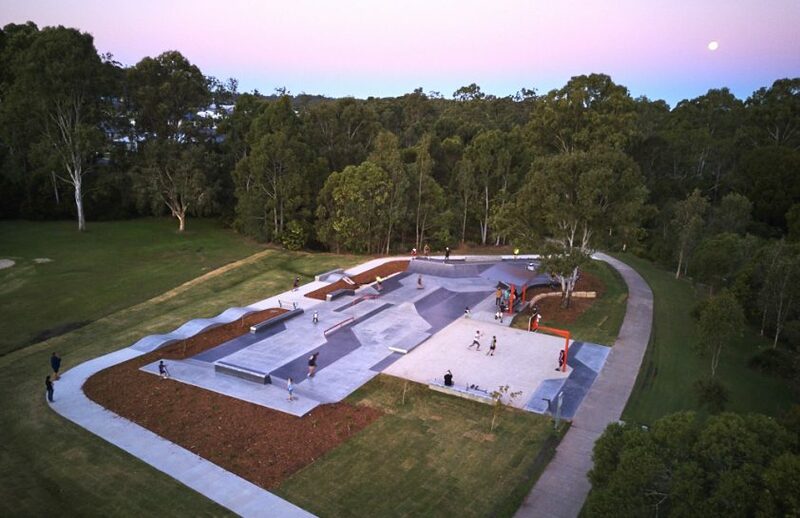 The Mount Cotton Skate Park that we constructed for Redland City Council is officially open. 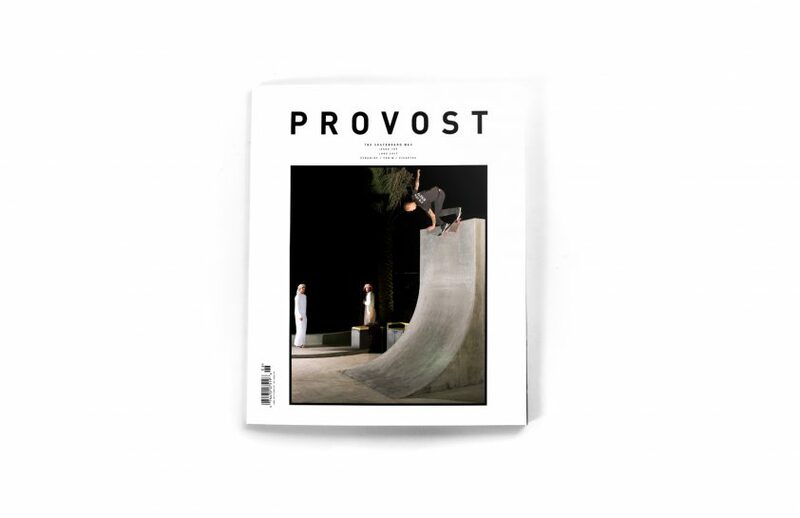 The X-Dubai skate park we designed and built last year has made the cover of The Skateboard Mag with this amazing shot of Collin Provost taken by Atiba Jefferson. 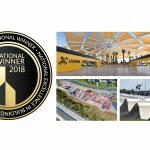 And sounds like it was an epic trip! 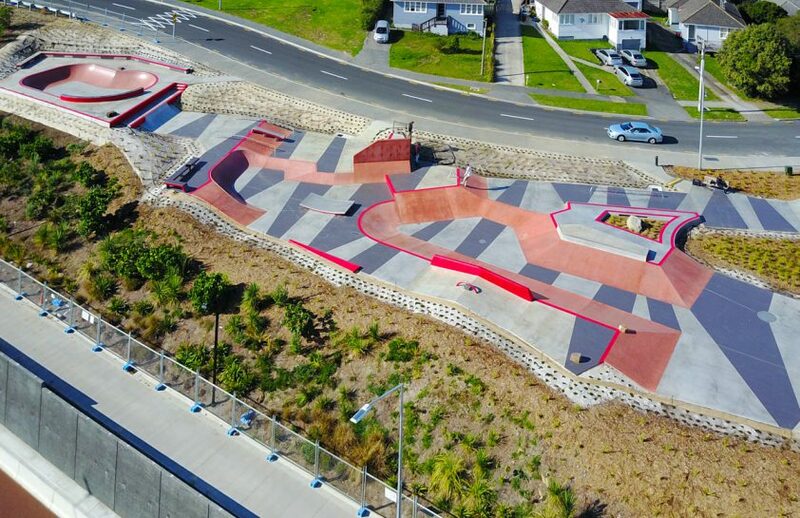 Incorporating the aesthetic of New Zealand’s volcanic fields with the orange and red colours mirroring the look of hot flowing lava, Auckland is home to the latest Convic skate park. 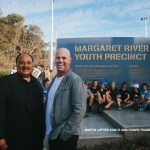 Although it’s been open for a couple months already the official grand opening of Onslow Skate Space on the 24 of February provided an opportunity for the whole community to come together and celebrate the new space. 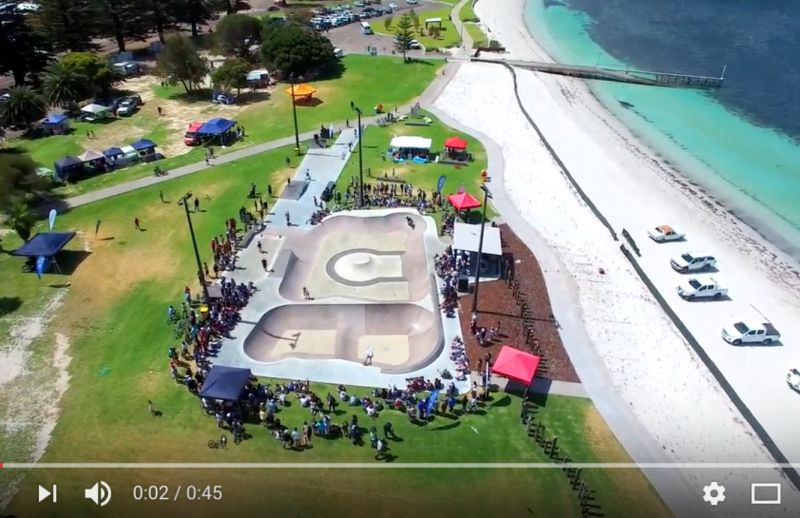 Esperance Skate Park drew quite the crowd for the official Grand Opening on the 3rd of December – check out this footage from above. 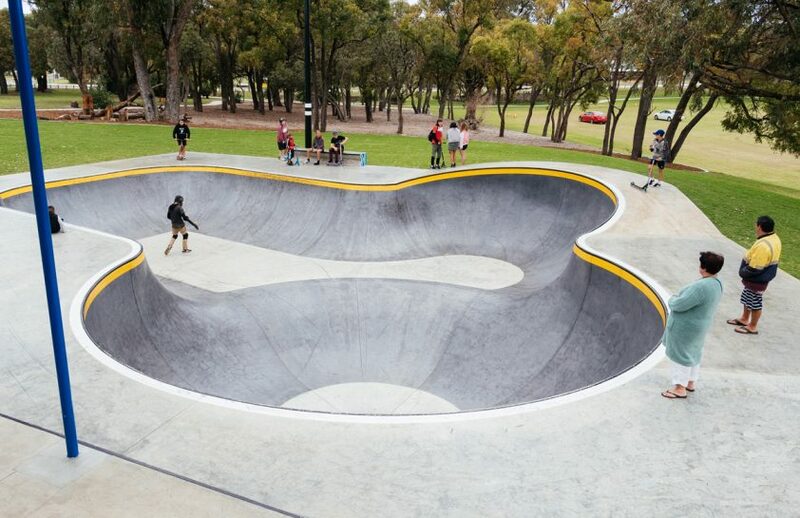 Can’t get any better than this location!